With hair as frizzy and wild as an untamed lion's mane after a day running through winds, rolling in sand and fighting other lions, it's no wonder that I, and many of my frizzy haired sisters, have spent countless hours, and dollars, trying to discover the best hair products to tame that which cannot be tamed. Hours can be spent blow drying, straightening and styling frizzy hair, leading to sensitised and weakened locks which become drier and in turn, more frizzy! Need to fix the frizz but don't know where to turn? 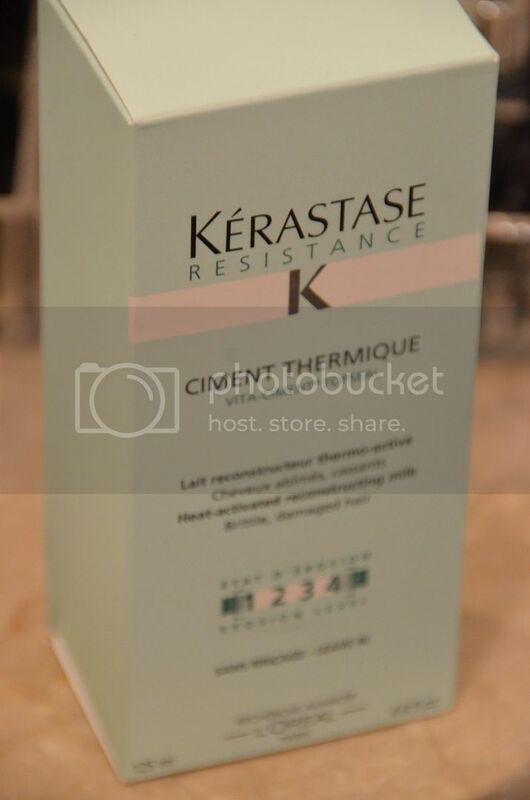 Enter, Kerastase Paris Resistance range. 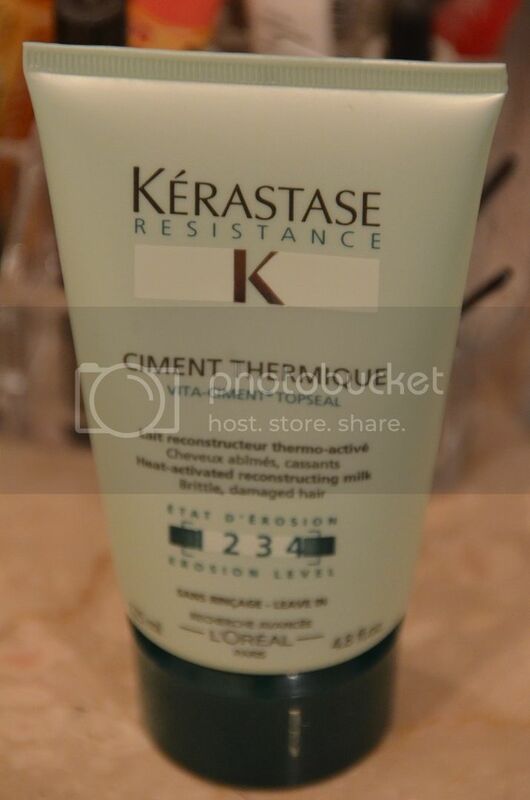 Kerastase's Resistance range is our favourite hair care range to date. 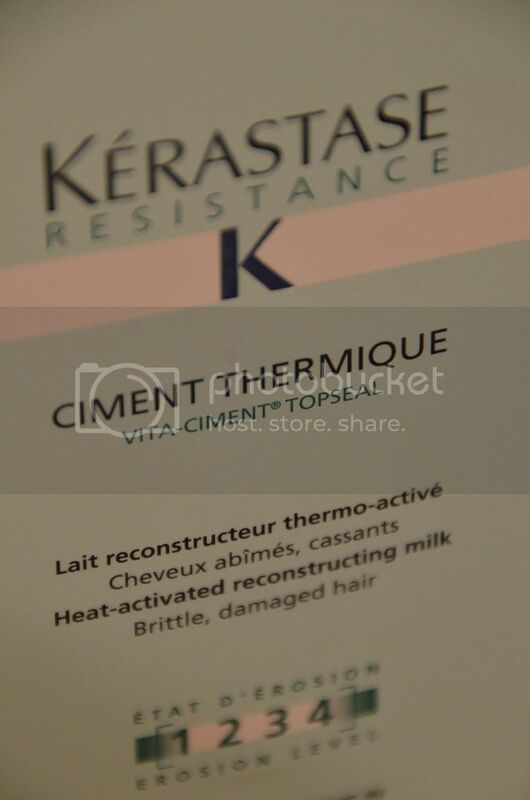 With promises to fix damaged hair from within, Kerastase Resistance does this and more! 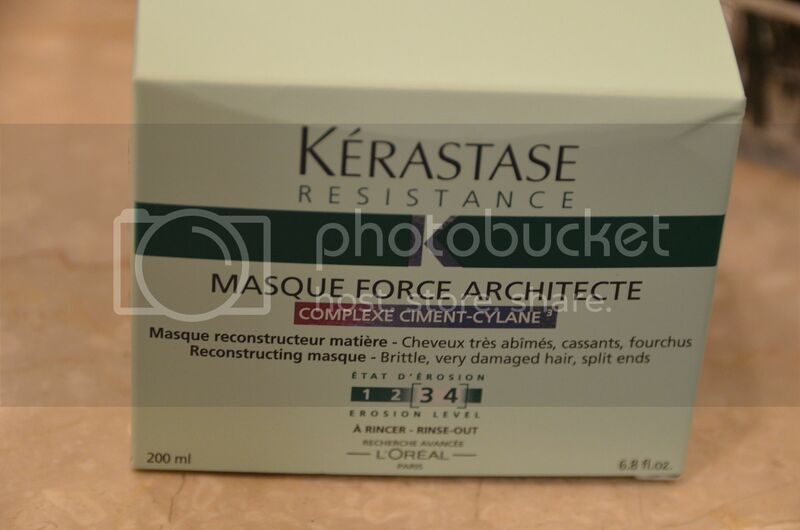 I have found that my favourite products from the range include, Ciment Thermique, a leave-in treatment milk, Masque Force Architecte, the first reconstructing masque, and Fibre Architecte, the first dual serum for hair. All these products smell good enough to eat and leave your hair feeling silky smooth. 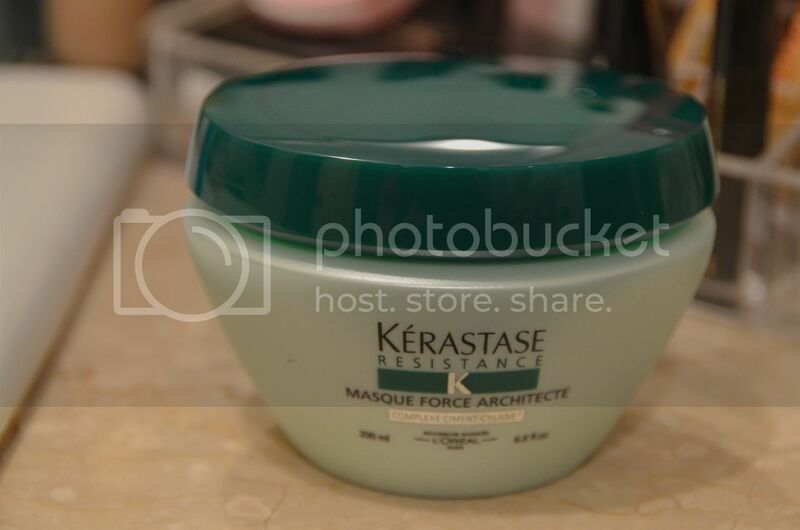 The Fibre Architecte is the best product for frizzy hair and is best applied before using a styling tool to leave your 'do sleek and frizz free. My personal tip is to apply one pump into your hand, rub your hands together and smooth it down your 'do after all styling is complete to smooth and seal down those last stubborn frizzies. 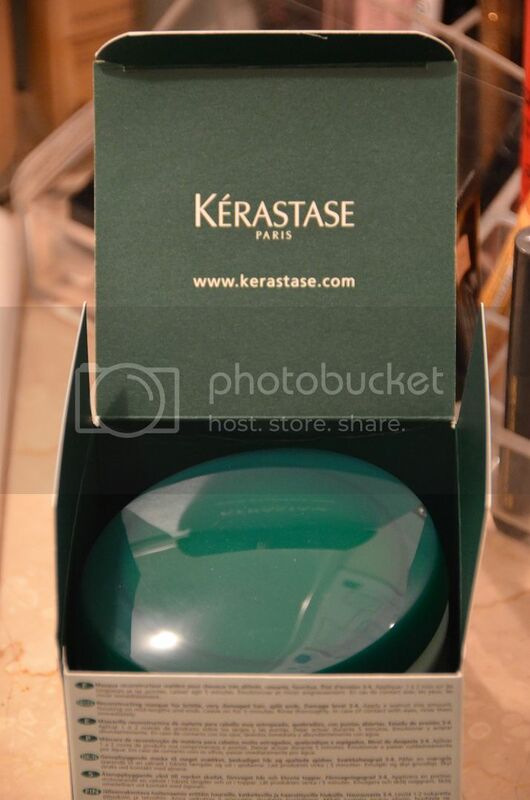 The biggest plus of all the products is that it leaves my hair oil-free for days after application meaning I can prolong my next wash and get the most out of my current blow dry. These products are amazing and we highly recommend them!